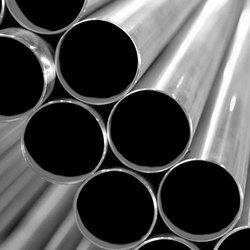 We are the leading suppliers and exporters of Stainless Steel ERW Pipe 310. We welcome your inquires. 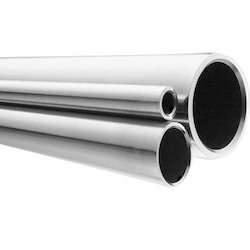 A leading Supplier of all types of Stainless Steel 321 Pipe.